As one of the leading developers of GPS tracking and fleet management software solutions, GPSWOX software was developed in 2014 by a team of professional hardware and software engineers. The company was founded by the current CEO Martynas Kavaliauskas. 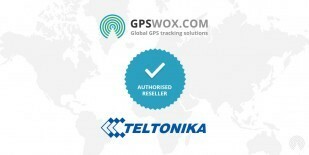 GPSWOX has already positioned itself among many of the world’s leading GPS tracking software firms and is already linked to the distribution of GPS trackers for many of the industry’s top brands such as Coban, Meitrack, Teltonika and more. Our international support center consists of a world-class research and development team as well as our customer service and technical support group for the European, African, Asian, Australian and US markets. The GPSWOX headquarters is located in London, UK. GPSWOX offers a wide array of B2C tracking and B2B tracking and fleet management uses as well as professional white label software services. Our tracking software is compatible with over 300 trackers’ brands, has powerful features and a modern interface with the lowest prices on the market. 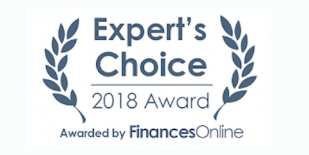 With thousands of private and business customers all over the world, you can count on GPSWOX for the knowledge and experience to get the job done. Contact our team for an immediate consultation and let us show you how GPSWOX can provide the dedicated tracking solutions you need today.